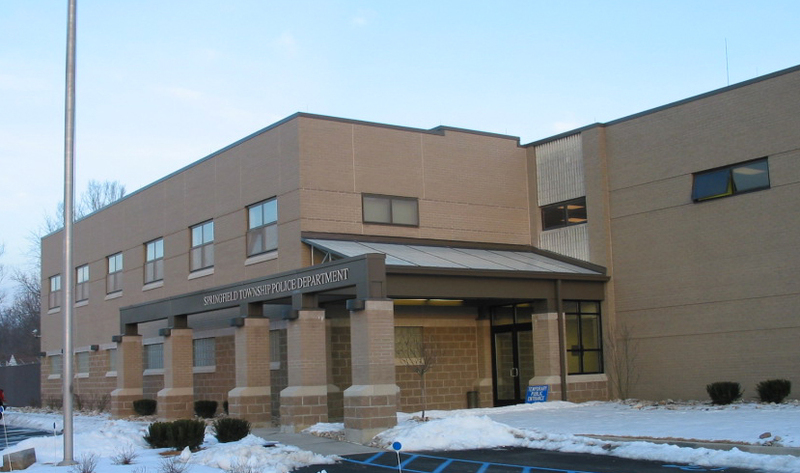 The 7,800 SF two-story addition includes offices for the police chief, lieutenants, sergeants and detectives. 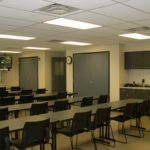 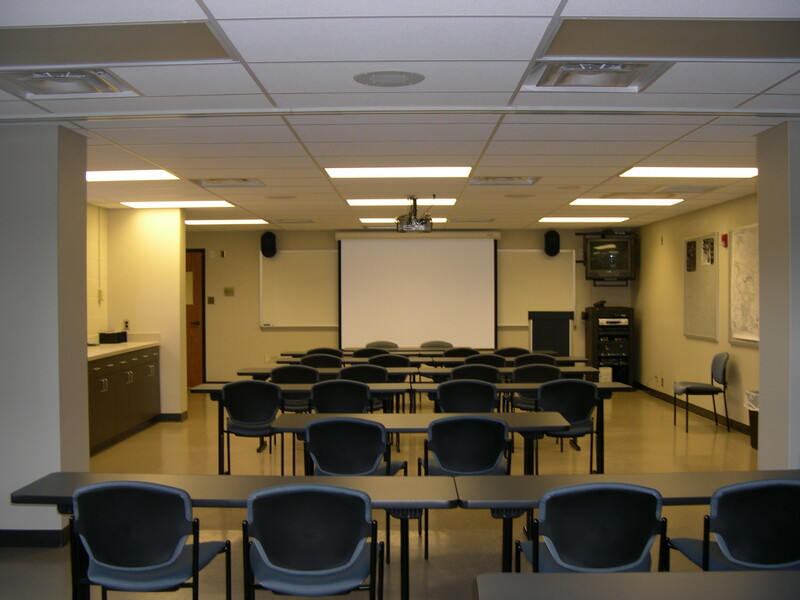 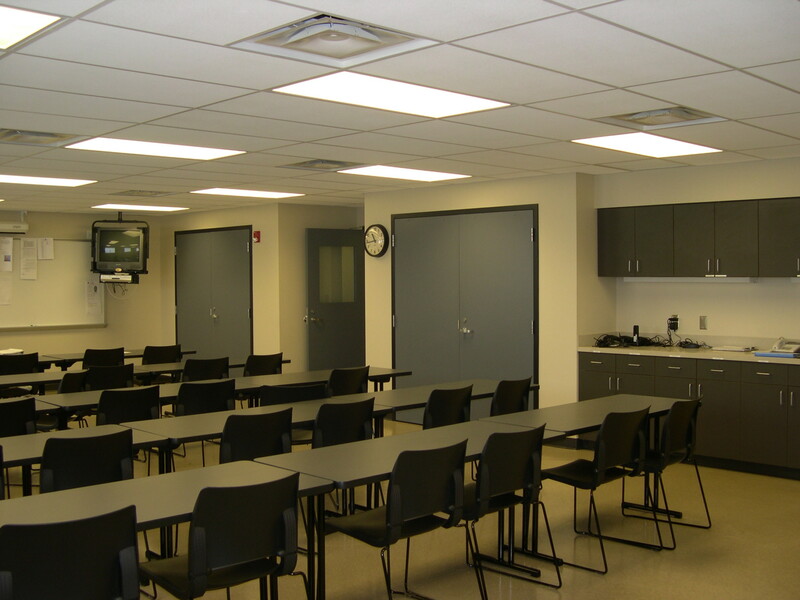 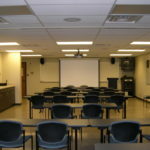 The facility also houses briefing rooms, conference rooms, a sallyport and training office. 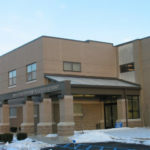 Construction included the renovation of the existing police station, which remained open and fully functional throughout construction.